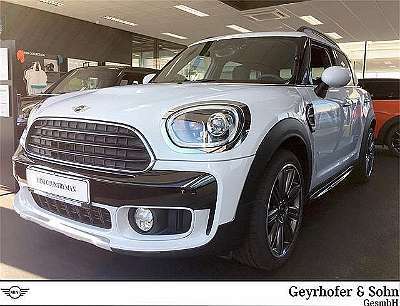 MINI Countryman MINI Countryman Cooper D ALL4 Aut. MINI Mini British Open !! TOP RARITÄT !! 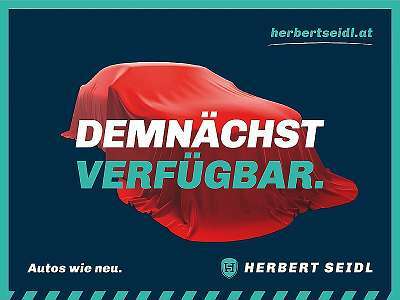 EINTAUSCH !! 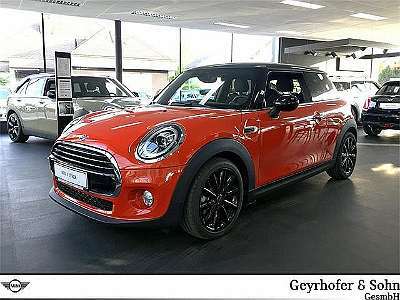 MINI Countryman MINI Countryman COOPER S 1,6 ALL4 Aut. 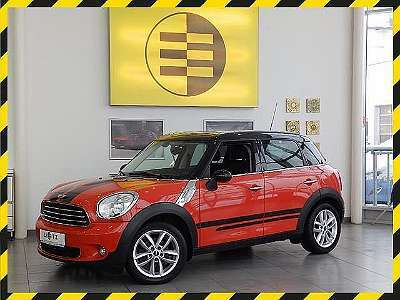 MINI Countryman MINI Countryman COOPER SD NEUPREIS 37.551.-Euro NEUWERTIGER Zustand !!! 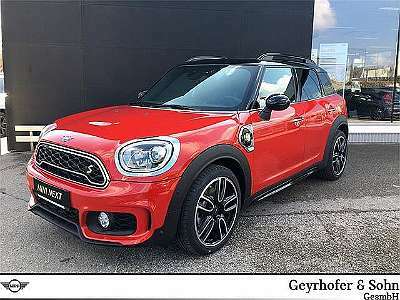 MINI Countryman MINI Countryman Cooper ALL4 Aut. 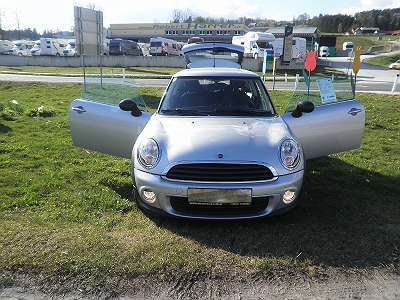 MINI Cabrio MINI Cooper Cabrio Aut.